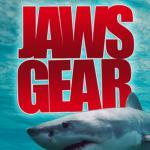 Here you can find all info about Alien Cookies from Jaws Gear. 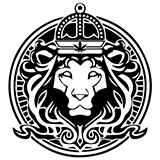 If you are searching for information about Alien Cookies from Jaws Gear, check out our Basic Infos, Lineage / Genealogy or Hybrids / Crossbreeds for this cannabis variety here at this page and follow the links to get even more information - or list all Alien Cookies Strains (±4) to find a different version. If you have any personal experiences with growing or consuming this cannabis variety, please use the upload links to add them to the database! Alien Cookies is an indica/sativa variety from Jaws Gear and can be cultivated indoors and outdoors. 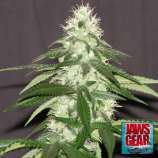 Jaws Gears Alien Cookies is/was never available as feminized seeds. 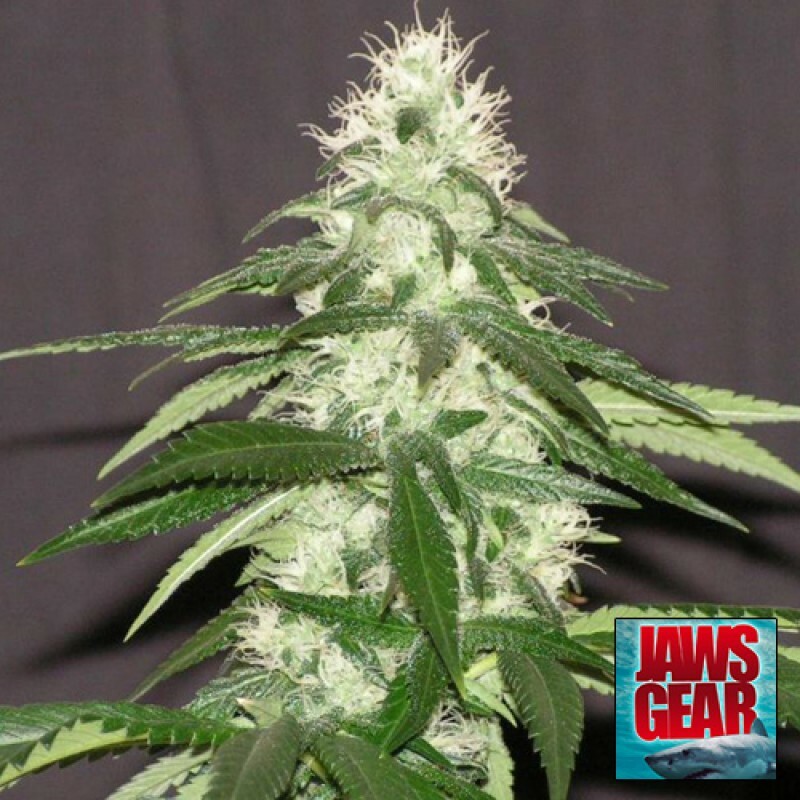 Do you know something more about Jaws Gears Alien Cookies? Please help to make this database better and upload/connect your information here!